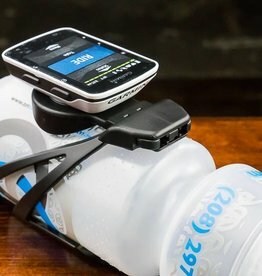 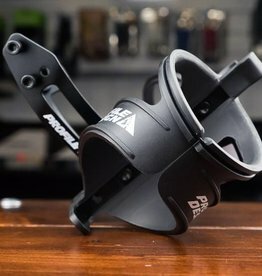 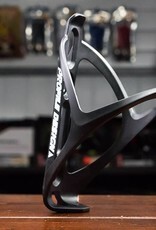 The Profile Design Vice Kage is a basic light weight plastic bottle cage the fits most sports bottles. 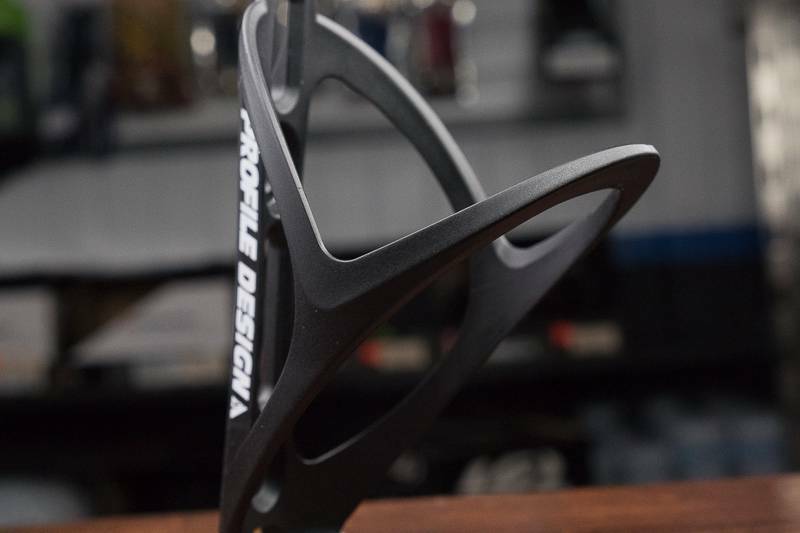 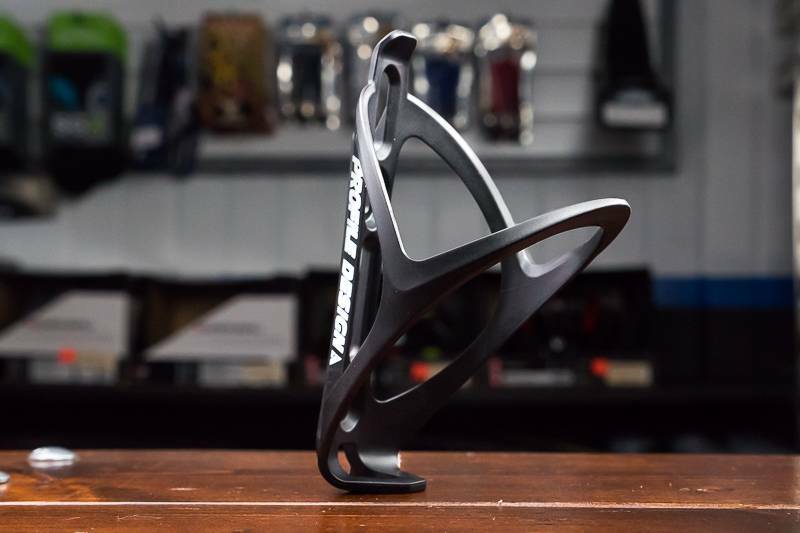 The Vice Kage's simple design and thin plastic skeleton make this bottle cage a sleek addition to your ride. 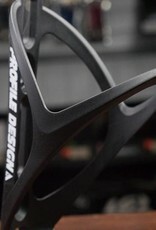 The wide opening of the cage makes inputting bottles easier than other models of bottle cages.